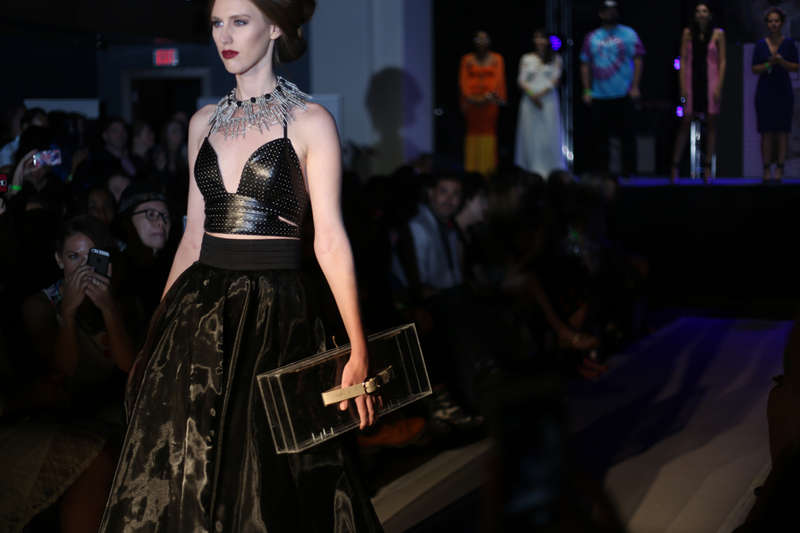 I’ve been going to Phoenix Fashion Week events on and off for a few years now. 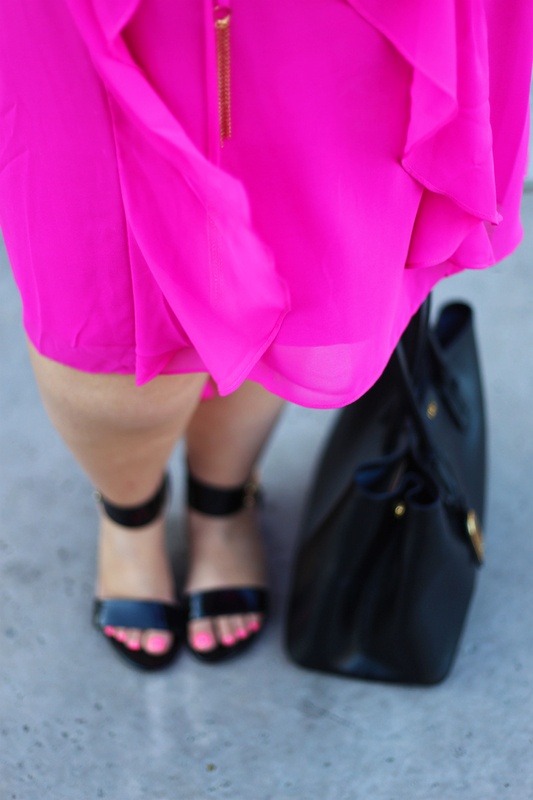 I’ve gone as a photographer and as guest and its always fun to see what all of the fab fashion people are wearing. 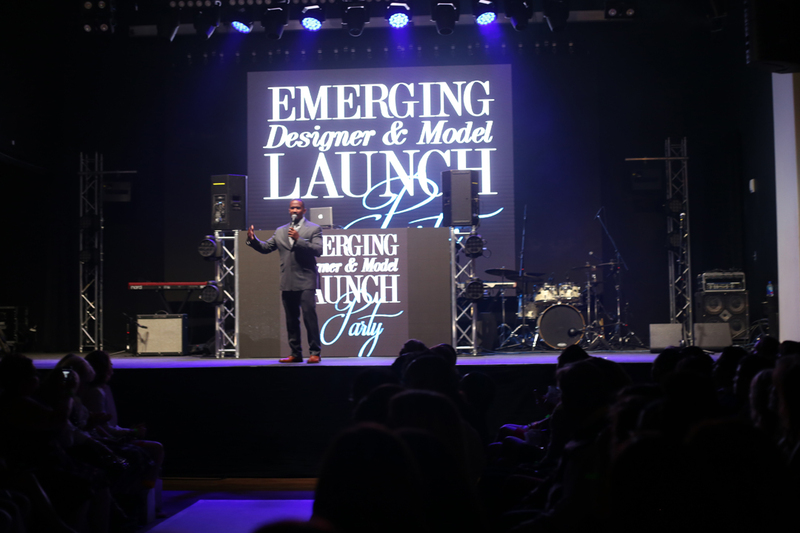 This event was not part of the regular fashion week – what makes Phoenix Fashion Week such a cool organization is that they really help develop emerging talent. The organization offers several events throughout the year and they really do a lot to help local artists develop their skills. When I go to a fashion event, I always think I never have anything to wear – which is pretty silly considering that my closets are so full I have a closet sale going pretty much all the time on Poshmark. 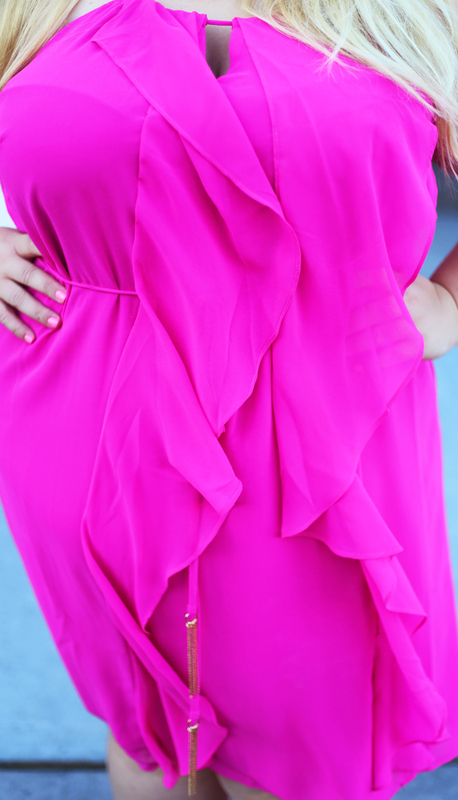 I chose this very pretty pink dress because its very lightweight and such a bright fun color. I’m wearing an xl [size 22] and it fits true to size [no stretch]. Since I knew I’d be carrying my DSLR, I elected to wear a handbag rather than a clutch but I’ve linked a few adorable clutch and shoe options [below] for a sleeker look. 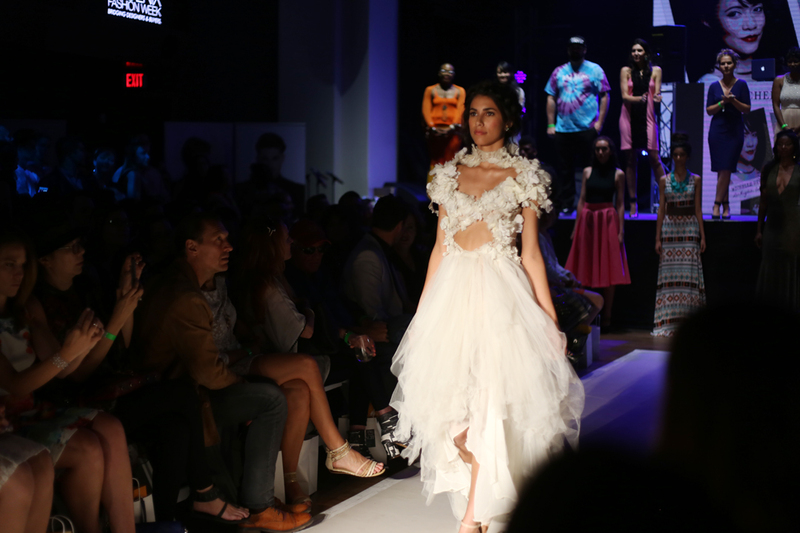 Does your city have a fashion week? If so, do you support it?